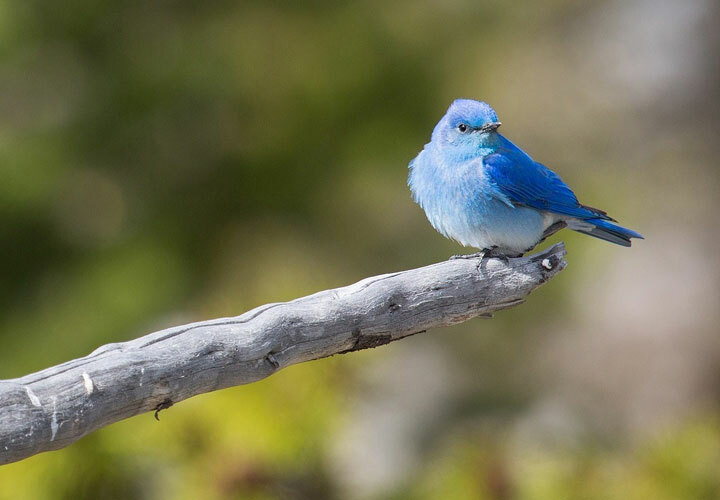 Winnemucca is a birding paradise and the photographic opportunities are endless. Amazing sunrises, stunning sunsets and everything in between. 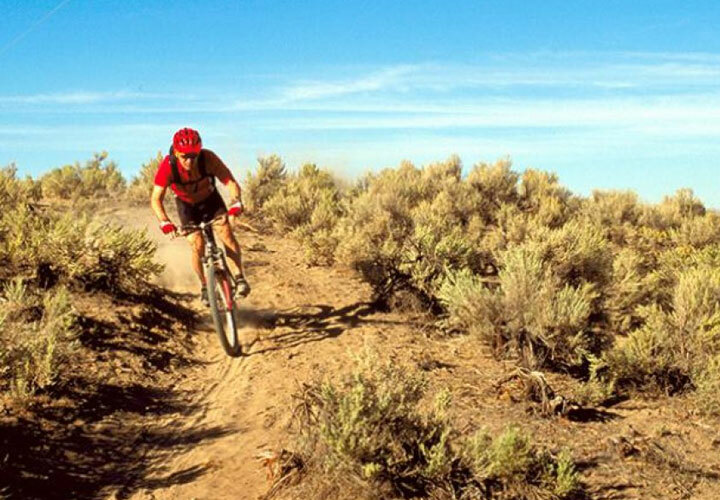 Pedal your way to Bloody Shins. It’s not the easiest ride but you are rewarded with a view that is breathtaking. 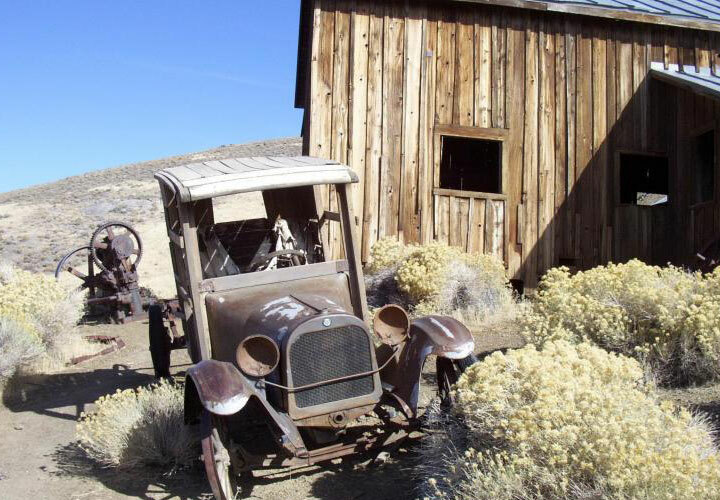 Ghost towns on your Things To Do in Winnemucca list? We have plenty of them waiting for you. 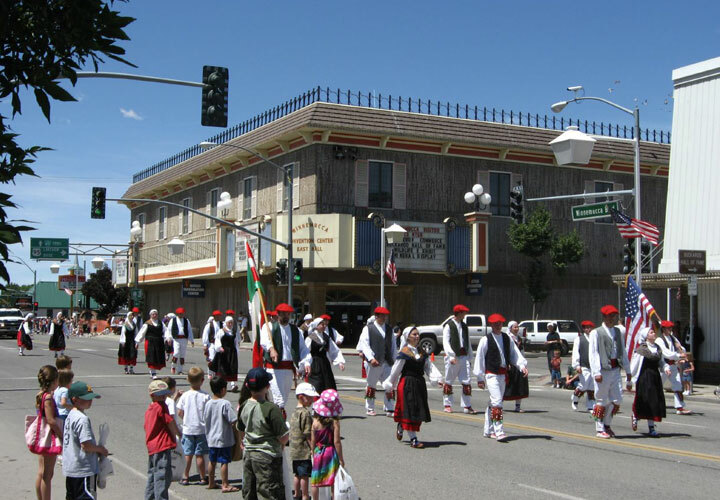 While you are here be sure to check out the Basque Culture. The dining opportunities are too many to list. 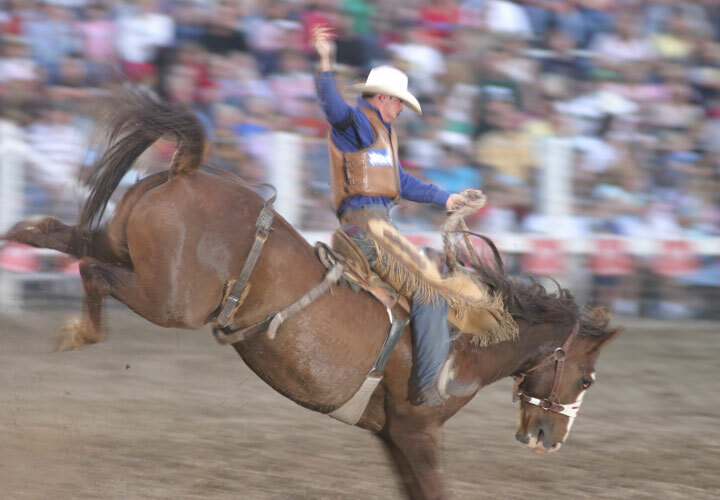 Now if that isn’t enough to tempt you, let us know when you are thinking of stopping by and we will send you a calendar of activities/festivals/rodeos and all the other events for that month. Just click here. 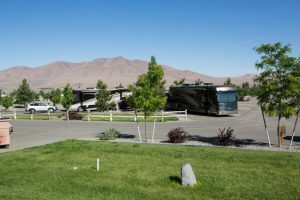 What do you look for when parking your RV in a park or resort? Room to back in? We have it. A great place to meet up with friends or a rally group. 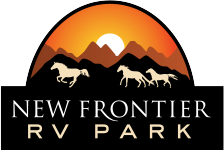 Now you can stay in one of the Champion Athens Park Models at New Frontier RV Park and enjoy the best of both worlds. Excellent facility. Brand new. Loved having space between the sites so you didn’t feel like you were in a parking lot. Trees at every site. The bathrooms and showers were amazing! Beautiful tile, spacious and clean! 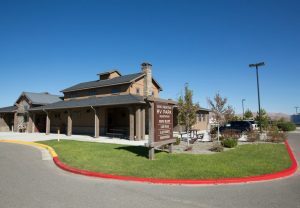 This is where you want to stay in Winnemucca!! 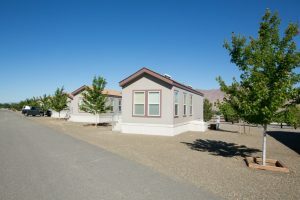 Super clean RV park, huge! 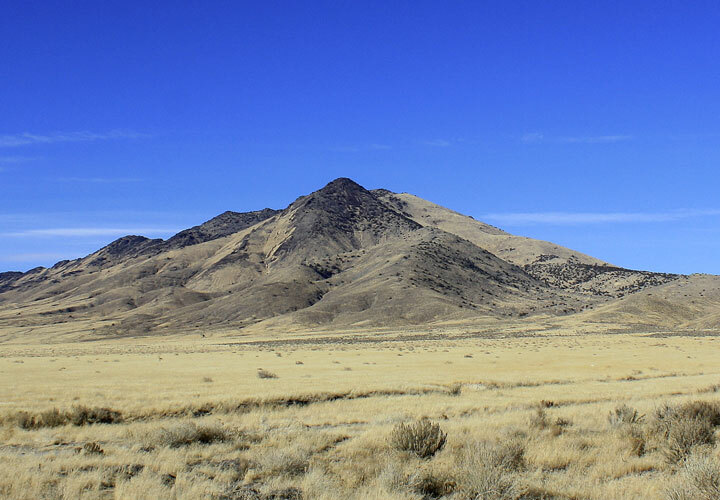 Stayed 2 nights on our way to Boise, and staying again tonight on our way back south. Very convenient to Wingers restaurant (great food, fun staff, pool tables and lots of TVs for football! Plenty of space for safe fitness walking, pet friendly, dog walk/gated area. Hands down the best place to stay in this drive-through town. Well maintained and easy access to freeway. We stayed in the turn key unit driving from the Bay Area to Boise. Cute and cozy and accommodates our family of 4 beautifully. Bedroom is separate from the living space. Clean, level, spacious sites with nice views. Easy access from I-80. Bathrooms and showers are immaculate! Even a small dog park for the furry friends. 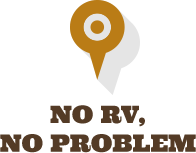 Great value – Will bookmark this for future trips.